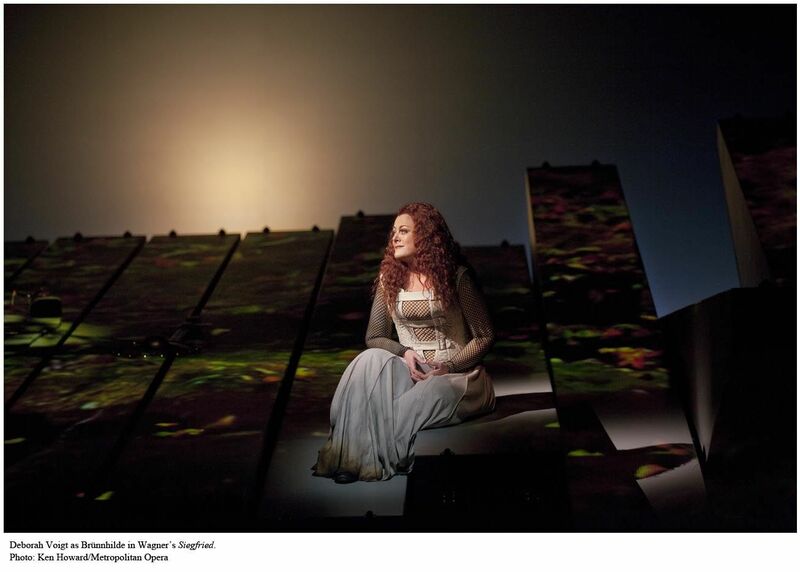 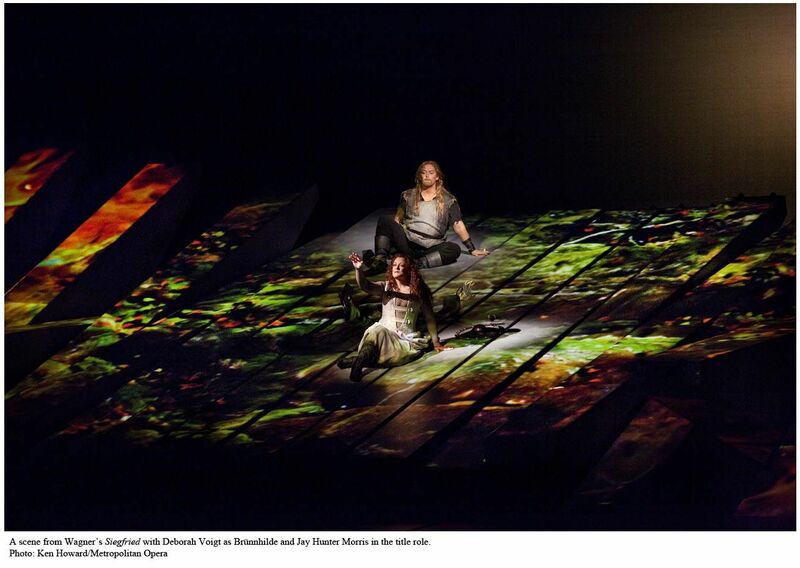 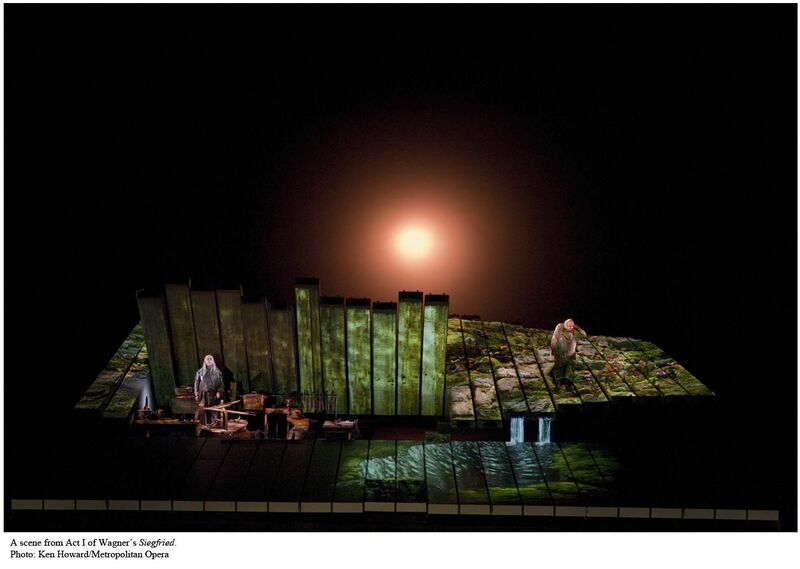 In part three of the Ring, Wagner’s cosmic vision focuses on his hero’s early conquests while Robert Lepage’s revolutionary stage machine transforms itself from bewitched forest to mountaintop love nest. 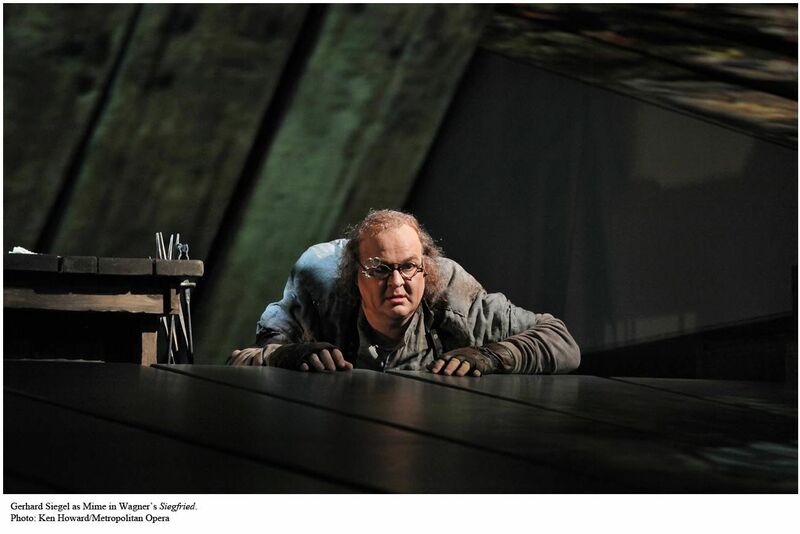 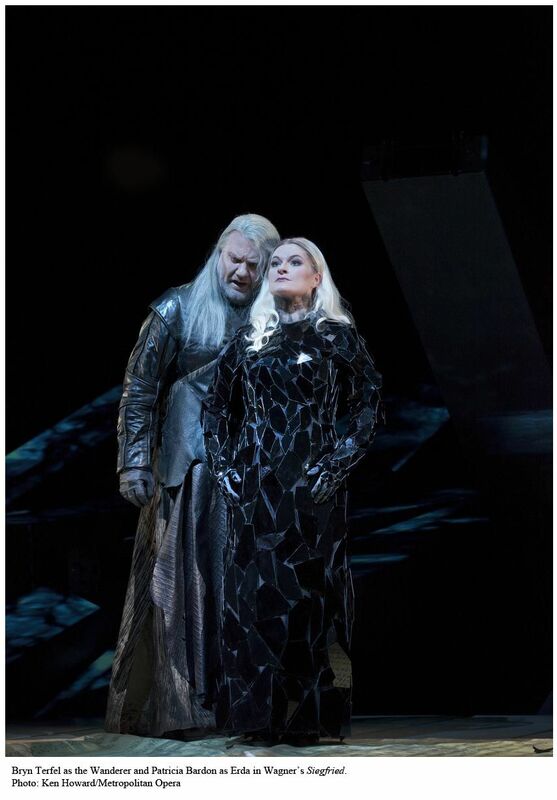 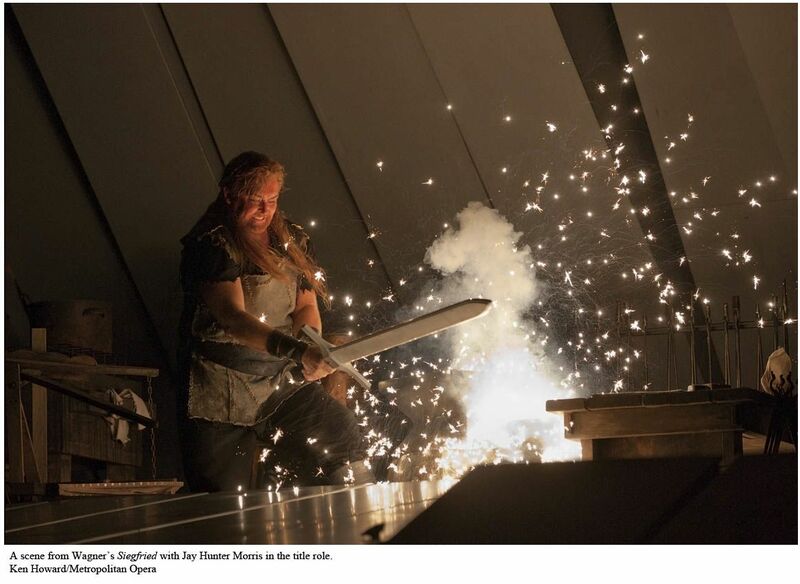 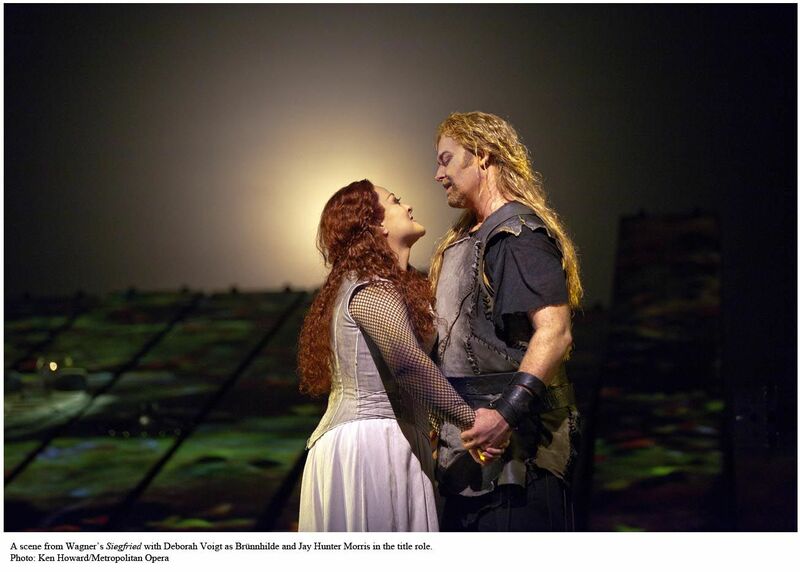 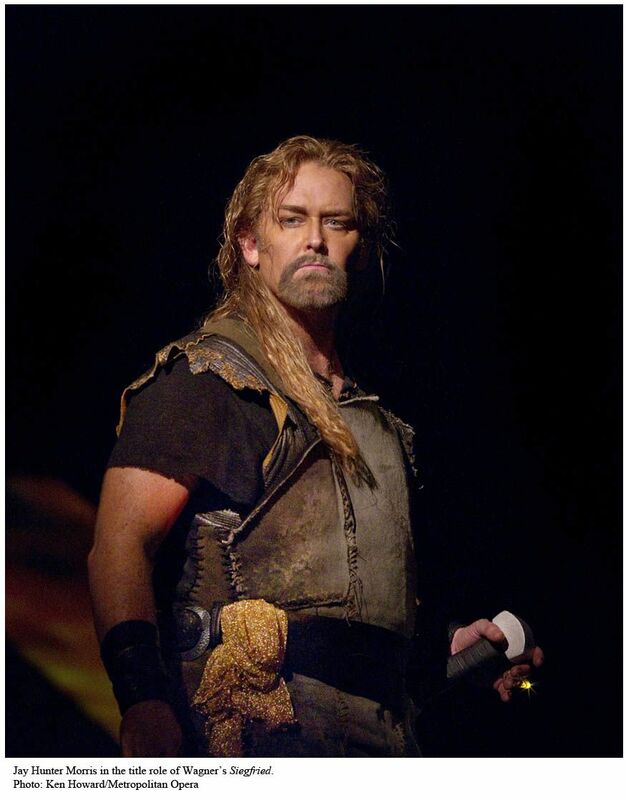 Jay Hunter Morris sings the title role and Deborah Voigt’s Brünnhilde is his prize. 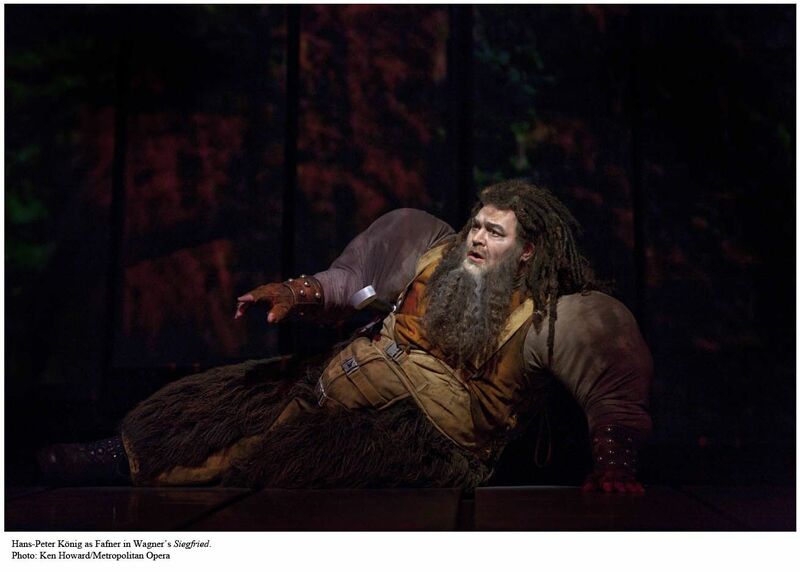 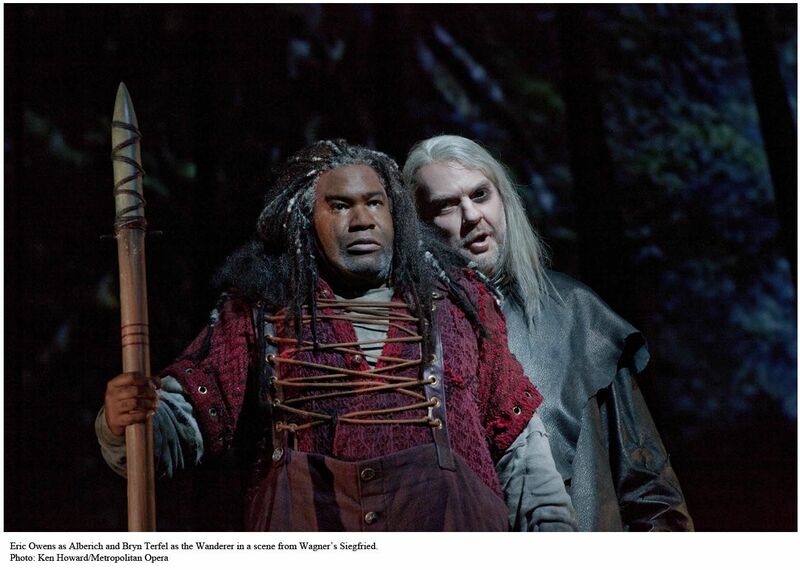 Bryn Terfel is the Wanderer. 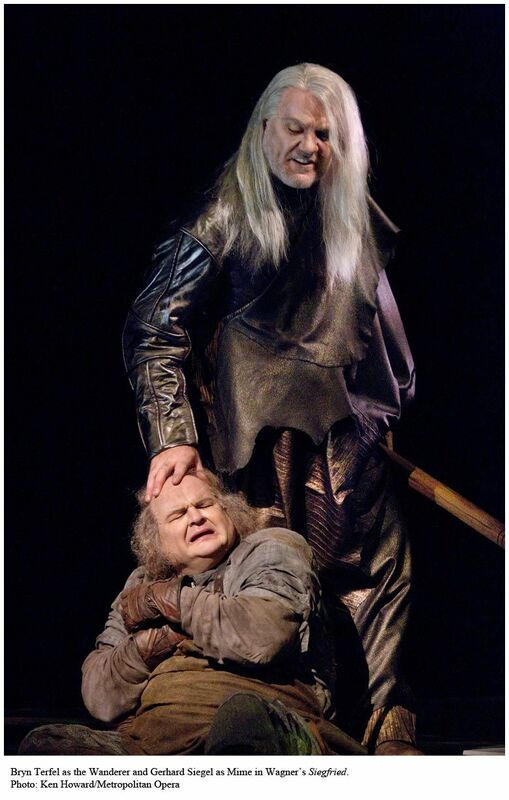 Fabio Luisi conducts.